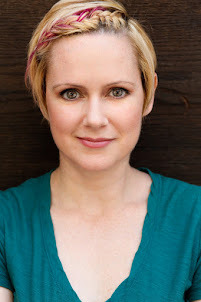 the erin cronicals: "Convincing Icelandic Required..."
FEMALE (EARLY 30s)- A woman of Skandinavian (blond and blue eyes) appearance. She is determined but polite, open to new experiences but on her terms. She is as pleasant and elegant as the American image of a nordic woman, but upon knowing her better, she diverts in surprising ways from the more gentle facade. Convincing Icelandic accent required. A really great blog. You are one beautiful lady. All the best to you.